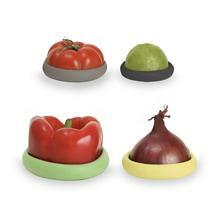 For use on cut fruit and veg, these Food Huggers are sure to become a staple in your kitchen! 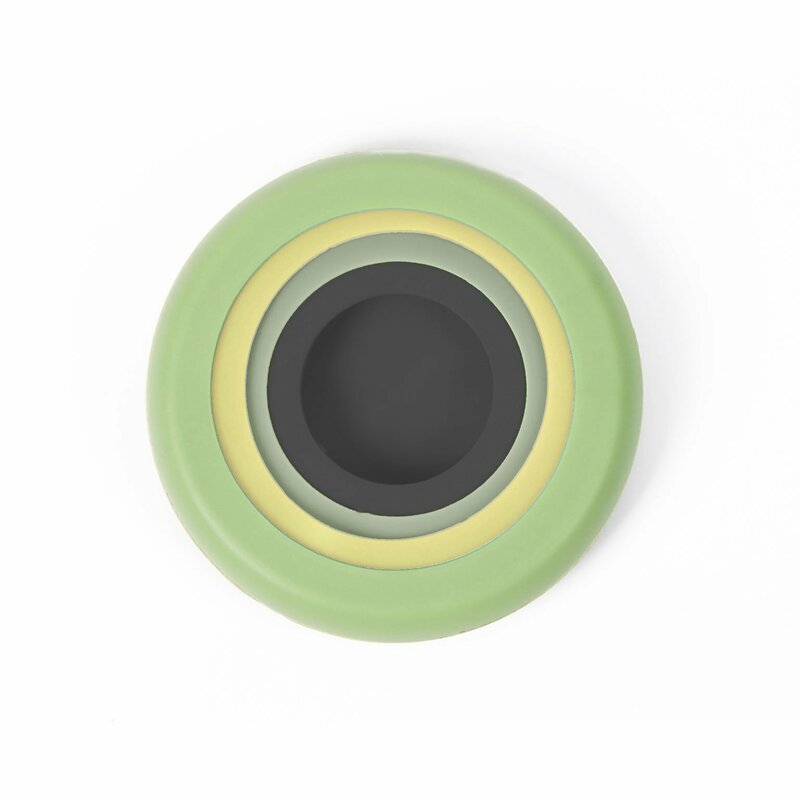 Microwave, dishwasher and freezer safe made from BPA Free, plastic free, food safe silicone. 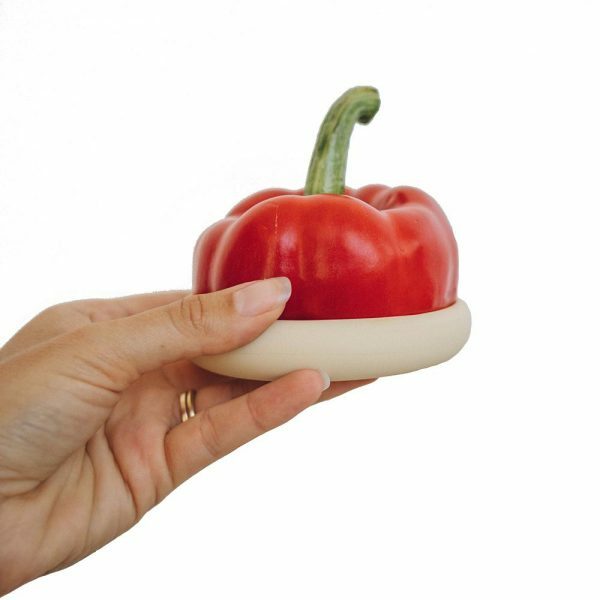 Select appropriate sized Food Hugger. Stretch over the cut surface. Store food as usual.